It's completely jacked. 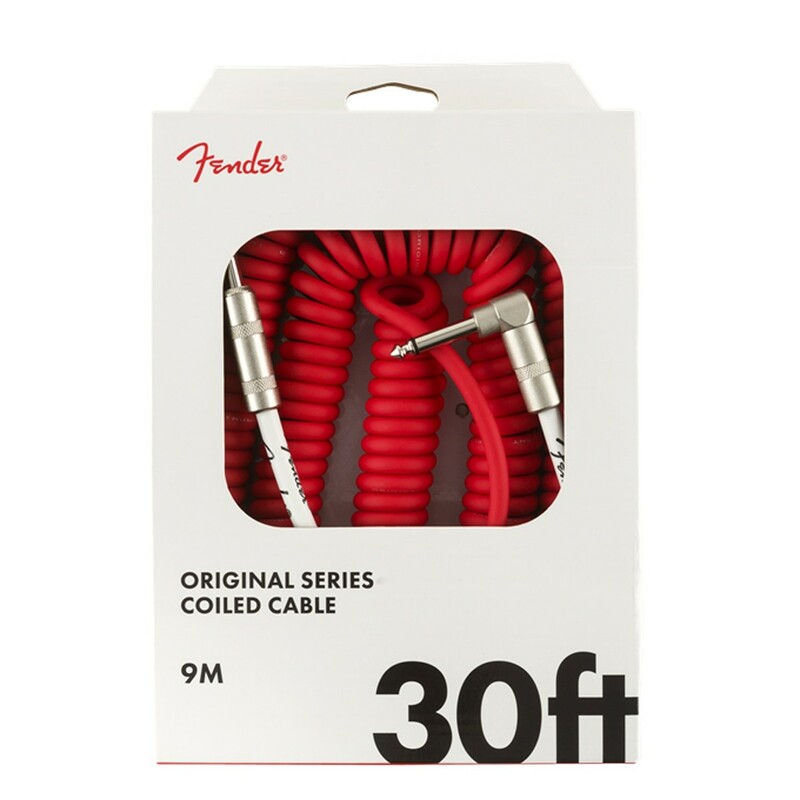 This Fender Original 30ft Coil Straight/Angle Instrument Cable is coiled like a viper, ready to send your signal to an amp at lightning speed. It features spiral shielding for minimal interference and quality performance, every time you play. 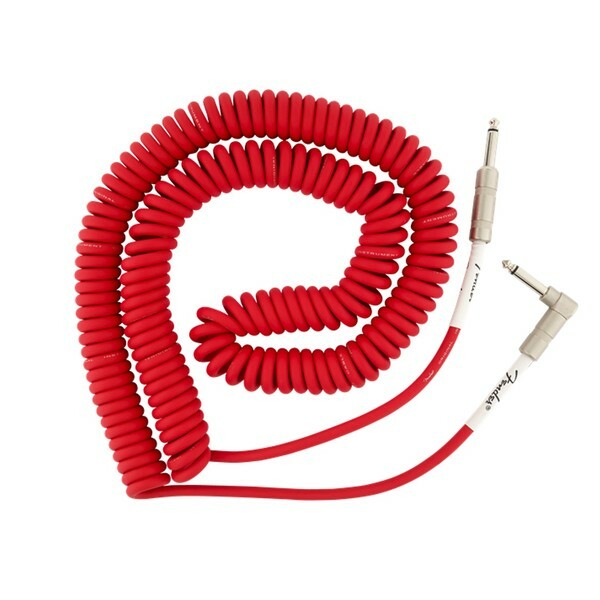 With 30ft of wire to work with, you'll be free to move wherever you like, which is incredibly useful for live shows. 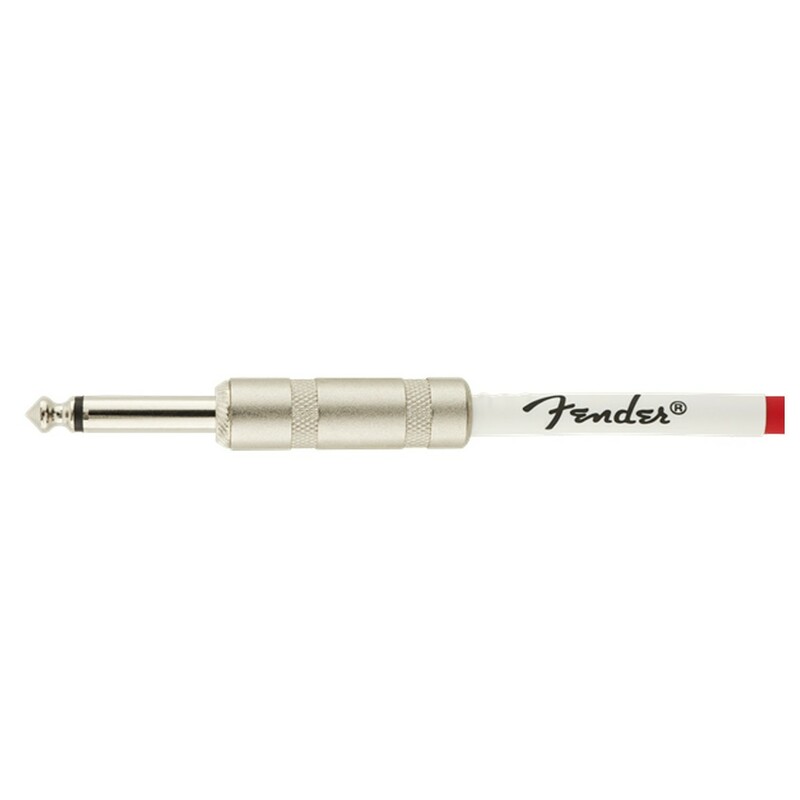 You can also be confident about this cable's immense durability, as it utilises nickel-plated connectors for exceptional robustness and long term lifespan. 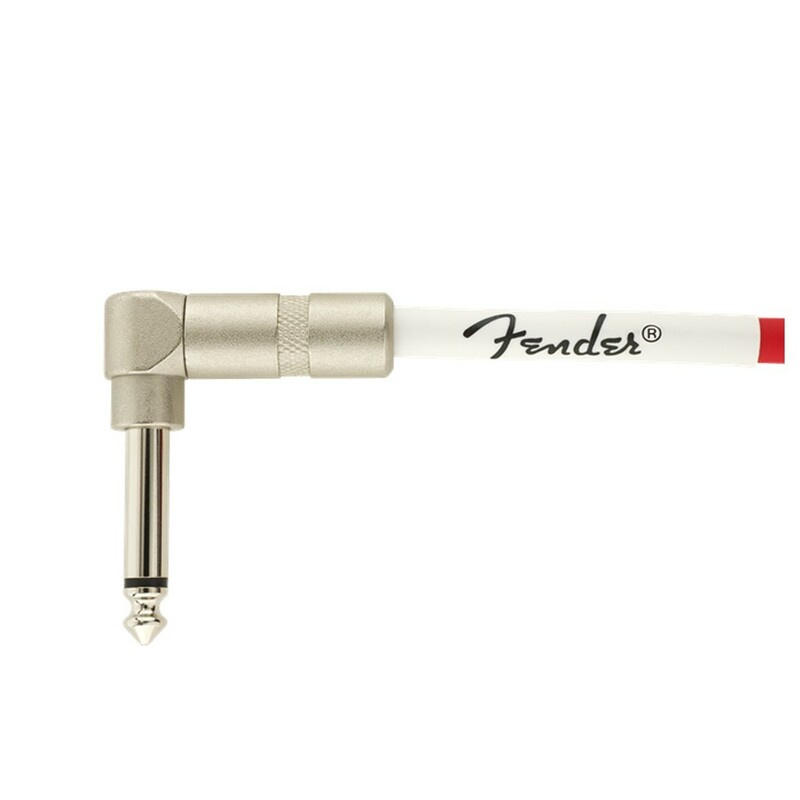 With Fender styling for guaranteed quality of performance and a striking colour scheme for added visual effect, this is a cable for all musicians.